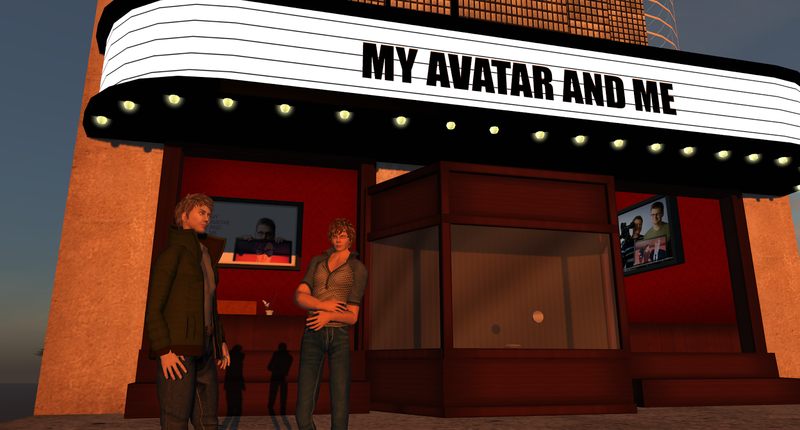 "My Avatar and Me" is now available for rent and you can also still buy it and own it for good if you are that kind of person. The years that were deducted from my life while making the film will of course make the accumulated costs of my life a bit smaller, but still we support the idea of actually - once in a while - paying for content on the internet. Alas, it's a struggle and rightfully so a topic for debate. So while debating, slip us a dime, won't you? I mentioned Tom Waits in a previous blog and that was no coincidence. I have become more and more convinced that music in general and Tom Waits in particular has meant a lot to me as a filmmaker and a (re)viewer. 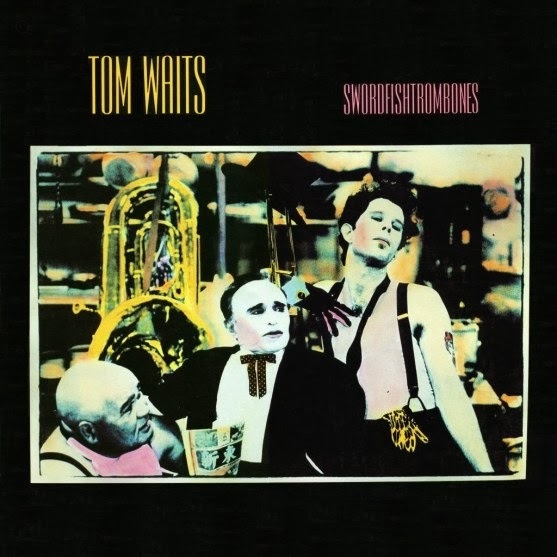 I was first introduced to Waits by a mate in 1983 when the album “Swordfishtrombones” was released. I pricked up my ears when the first instrumental track on side 2 started. It was short, strange and beautiful and when the Hammond organ introduced the next song and Tom started singing, I was sold. I fell in love with the mix of unusual instruments, askew rhythms, his voice, the lyrics, the quite beautiful melodies… and not least the humor which I at that point more sensed that actually understood.